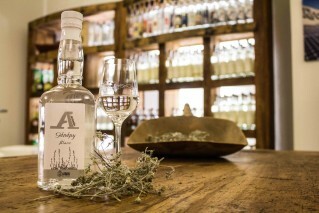 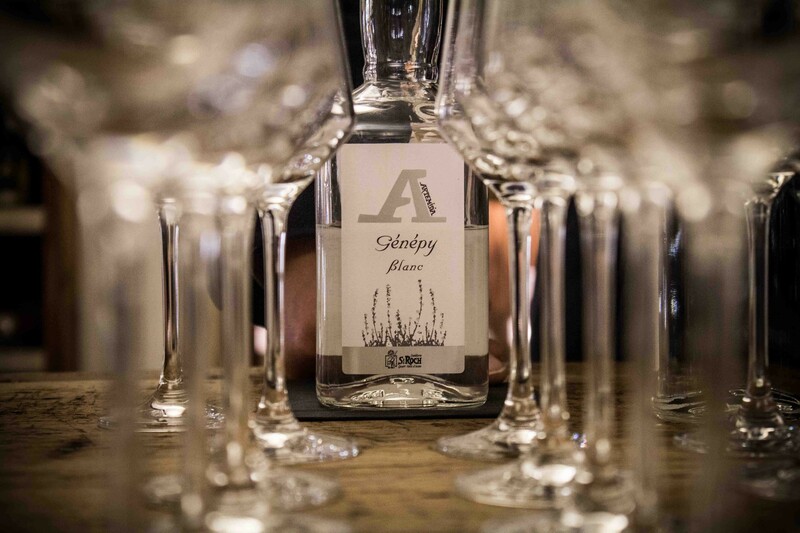 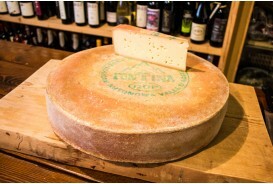 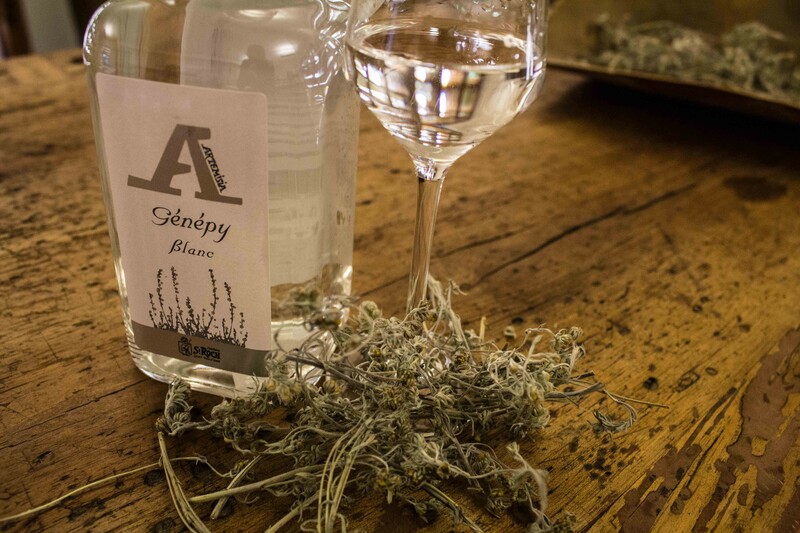 A Genepy Artemisia White is one of the most pure and well-finished Génépy of the Alps, produced with the method of the cold distillation and with a careful choosing it the raw materials. A Genepy Artemisia White is a pure product, looked after in every detail that will remind you in a clear and distinct way the most uncontaminated and unattainable Alps. 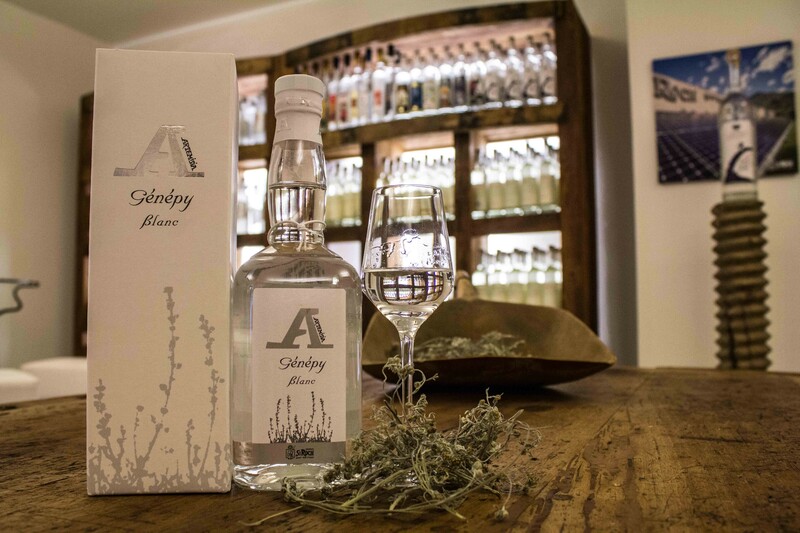 Made from the Artemisia Umbelliformis herbs, cultivated on the upland of the Aosta Valley where it grows breathing the pure air of the mountains and protected by the hands of expert farmers, A Genepy Artemisia White hides the most delicate fragrance of the mountains. 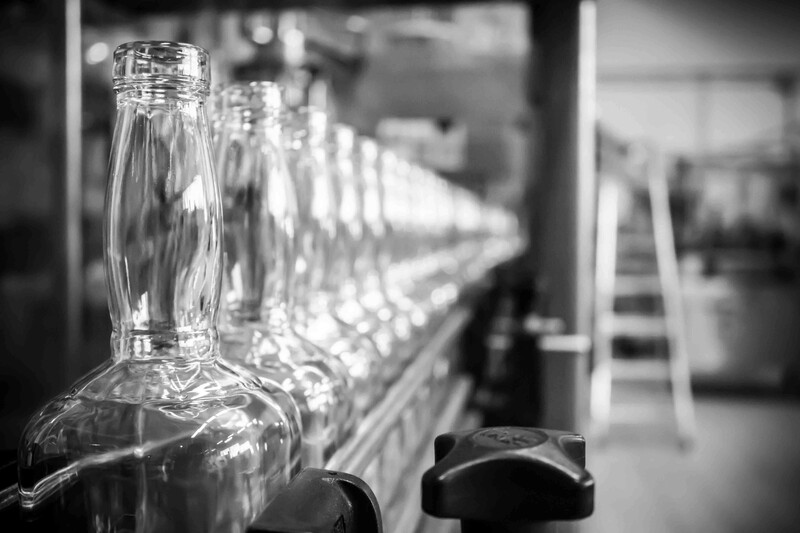 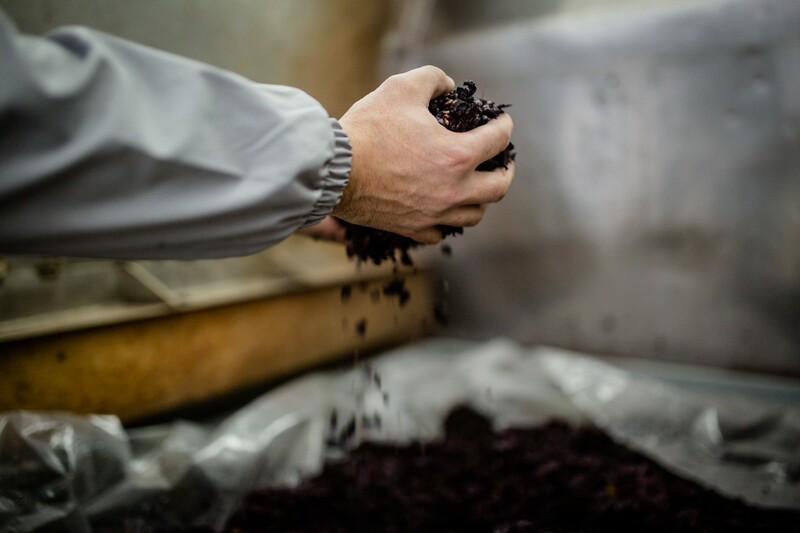 The plant is left suspended on the alcohol, without any contact between the two, the vapour of the alcohol capture the aromas of the plant without capturing the colour, here is how it is so transparent. 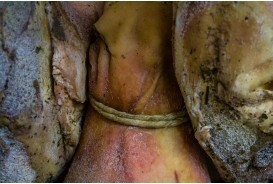 This process is long and tedious but gives amazing results.